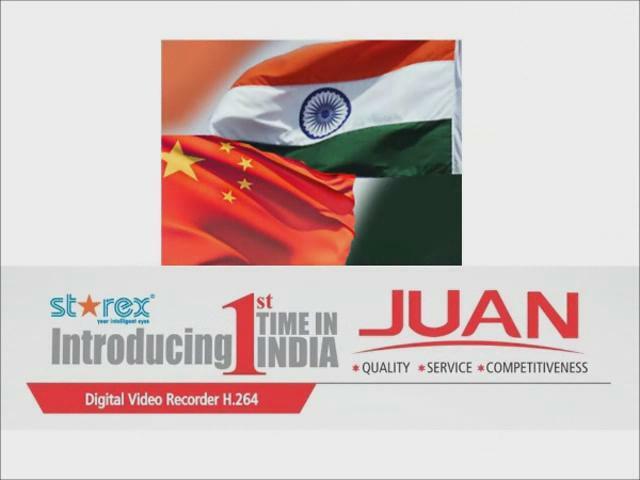 Juan is one of the world’s leading suppliers of video surveillance products and solutions providing multi remote and mobile user management. Furthermore, OEM/ODM requirements are also welcomed. AHD--the most popular one in the World market. TVI--one of top three Chinese excellent TVI suppliers. NVR--support POE switch and ONVIF. Any question, please do not hesitate to contact us and we are looking forward to meeting you there!